Course Info: Run/Walk takes place along the paved paths of beautiful Little Mulberry Park in Dacula, the Fence Road side. Awards: Join us for trip down memory lane and a RUN through the 80's!!! 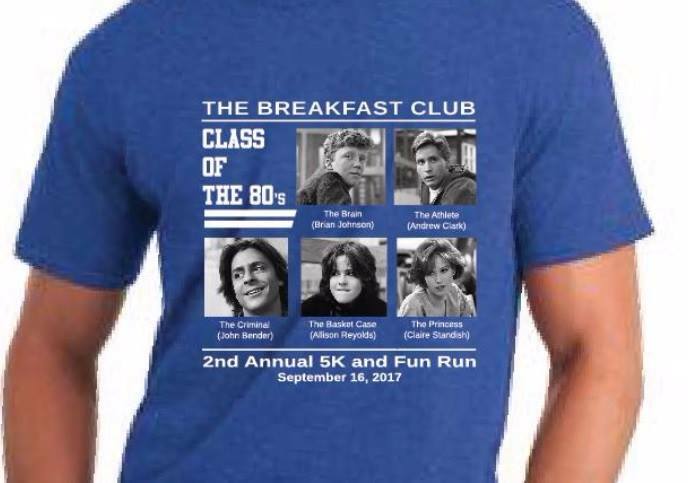 80's Trivia pre-run party, great doorprizes, 80's music and of course BREAKFAST! Chickfila biscuits and other awesome breakfast items! Trophies given to the top overall male and female winners as well as masters male and female winners. Medals given to the top three in male and female 5 year increment age group categories from 10 and under all the way to 65 and up.